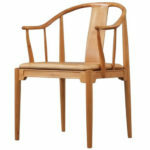 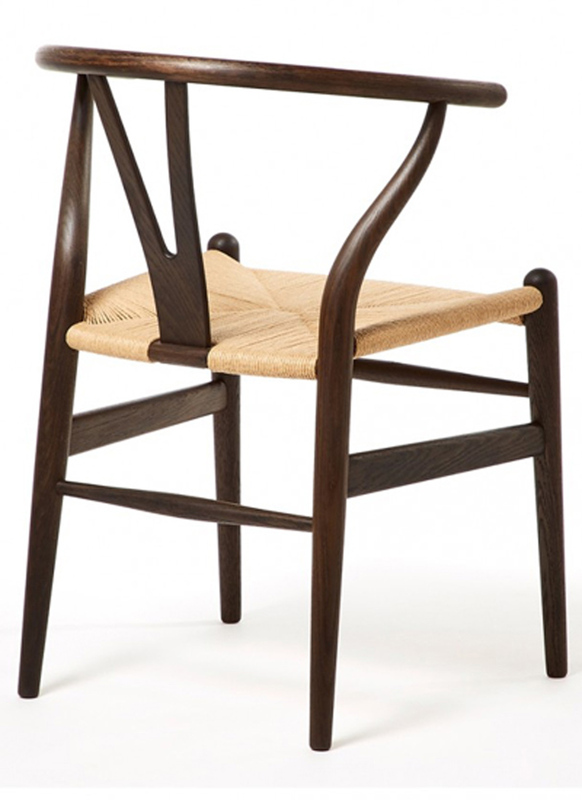 Speaking of Hans Wegner’s fantastic design, earlier shown here and here, Danish luxury furniture company Carl Hansen & Son is launching this April a limited edition of the immensely popular Wishbone Chair, this time in an ancient oak colour – wonderful, warm tone -, as a celebration of the designer’s 104th birthday. 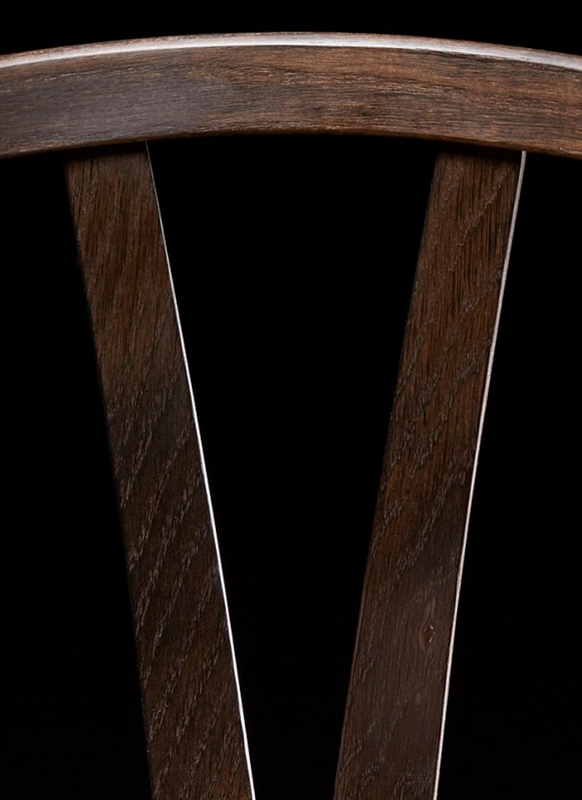 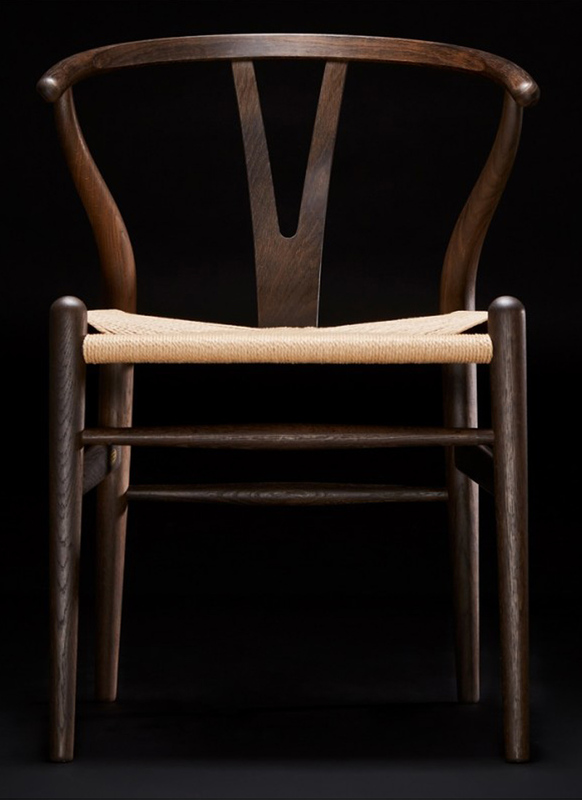 And an interesting detail: the chair will be available for purchase only on April 2 and 3. 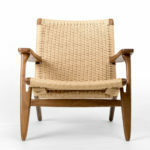 The first Wishbone chair was designed nearly 70 years ago. 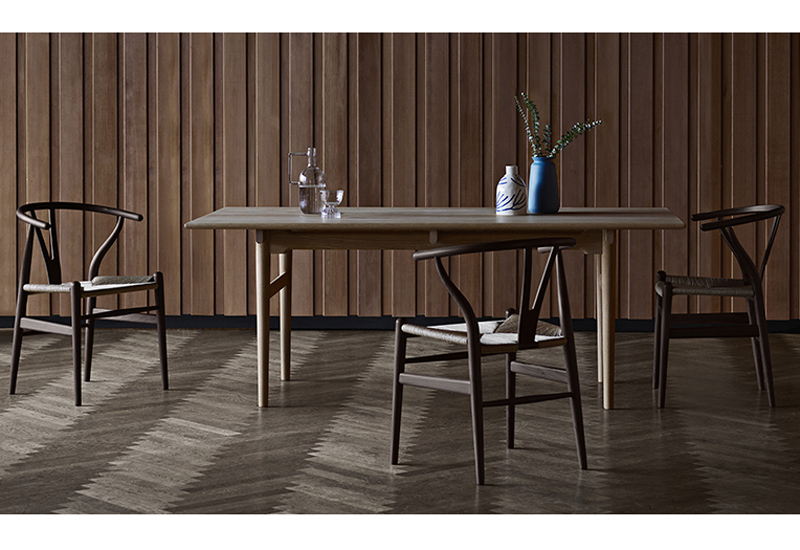 Pictures sourced from Carl Hansen & Son.